Conversations across cattle country are broadcast each Saturday at 10 a.m. (central) on Sirius XM’s Rural Radio, Channel 147. 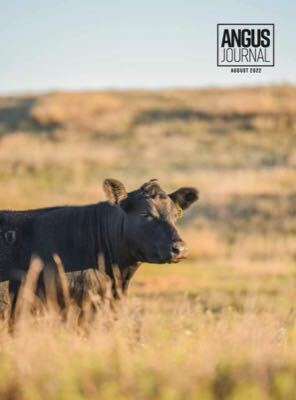 A popular featured segment, historian and writer Dan Green shares timely observations across the beef business. Tune in for his wit and wisdom during “Along American’s Angus Trails” each week on Angus Talk. Give your promotions an extra boost with a 15-second radio advertisement or bumper ad on Angus Talk. All we need is a quick script or background information to prepare one for you.